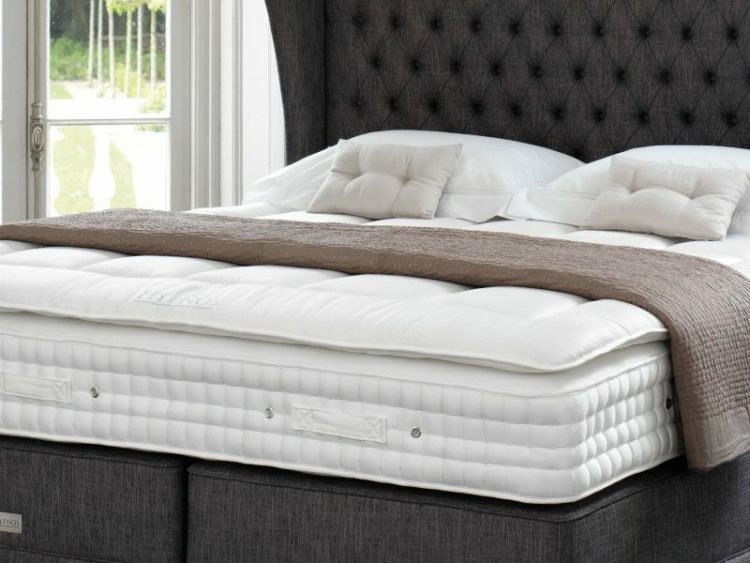 Why You Must Need to Change the Sleeping Mattress? Why You Must Need to Change the Sleeping Mattress? You are trapped in tiring routine activities everyday. In this case, you surely hope to be able to take a rest sufficiently to recover your energy and be ready to face the new duties in the following morning. In fact, you always feel less energy. You body is weak and your concentration is less. Indeed, sleeping disturbance can be a big problem. Some sleep disorders are serious enough to interfere with normal physical, mental and emotional functioning. In this case, you should recognize what happens to you and look for the solution immediately. One of the solutions is buying a new sleeping mattress. However, you should choose the right one. The right mattress for sleeping is the one that can support your body in neutral position. It means that the mattress can follow your indented body, especially the indented body of your backbone that has indentation above your buttocks. This requirement is important because high quality sleeping needs the right support. In addition, a comfortable sleeping can influence your health. If your mattress for sleeping is too hard, it can press the certain points of your shoulder potentially and disturb your body posture. Meanwhile, if it is too soft, that points will not be supported well. So, your body leans to bend when sleeping. Finally, these both conditions will make your body sick in the following morning. If you wake up in the morning and feel painful at down section of your shoulder although the stiff is still be able to be loosen by stretching your body for 15-30 minutes, it means that the mattress you use is less good. A good mattress is the one that makes you not feel the pressure at all, even it makes you feel like flying on the wind. If you want to find the new one, some experts suggest you to try first in the store while lying down on every its side with your usual sleeping position. You should spare your time at least 10-15 minutes on the bed. If you need to, bring your own pillow. The more you can imitate the way you sleep as usual, the more you can get the best one. Today, numerous companies declare that their products are able to go along way. However, it is suggested to you to change your mattress once in a while. It is known that your body changes day by day. So, the old one that is comfortable for the first time, it can be not comfortable anymore. It can also save mite, fungus, and other germs that can cause allergy, even break the quality of your sleeping. After you use it for 10-15 years (goes in between cleaning and drying), it is suggested to you to change it to the new one. In this case, choose the most comfortable bed. However, it will not influence you if you just sleep there for 5 hours or less every day. Overall, to feel healthier and more comfortable, besides choosing the right mattress, you need to sleep sufficiently. The latest and best sleeping devices, including modern platform beds [http://fullsizeplatformbeds.org/modern-platform-beds/] available and are updated weekly. All the info can be found here http://www.fullsizeplatformbeds.org [http://fullsizeplatformbeds.org/] to make the quality of your sleeping better. ||ੴ||ਇੱਕ ਓਅੰਕਾਰ Satnam Shri Waheguru Ji A Web Blog about Product Review, Blogging Tips, Tech Reviews: Why You Must Need to Change the Sleeping Mattress?